Nowadays, the increasing pile of ICT e-waste has had an impact on environmental conservation issues. 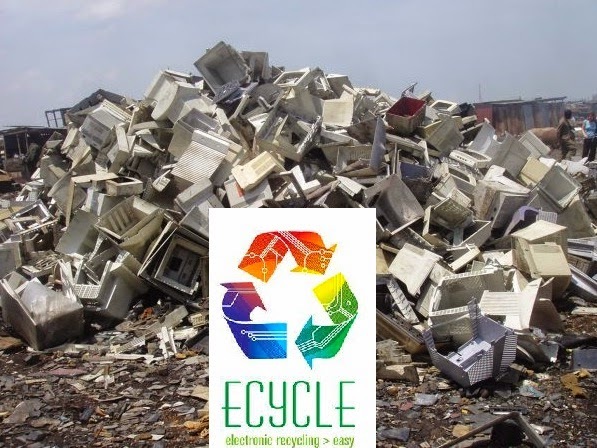 Federal financial officer, Datuk Yusof Saringgit said it was an important measure to address this problem by urging all government departments and agencies to take proactive measures in dealing with the disposal of e-waste so as not to have detrimental impact on the environment. Dumping, burning, burying and submerging are no longer relevant forms of disposal because these methods contradicted the National Green Technology Policy, he added. Disposing ICT equipment to landfill sites was no longer suitable because it had a negative impact on the environment and humans. The ICT equipment contain harmful pollutants such as chemicals, chromium, cadmium, lead, mercury and exposure to these contaminants can cause various diseases including cancer, damage to the nervous system and brain. As of April 30, a total of 24 licenses across the country have been issued for the full recovery of e-waste and 135 licenses for partial recovery. He warned that those who fail to comply with the rules and relevant laws can be fined or imprisoned.